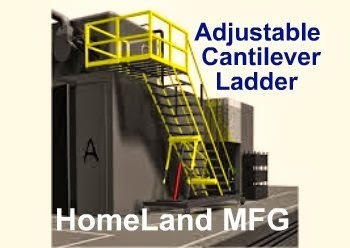 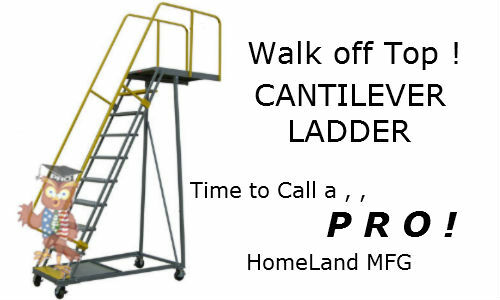 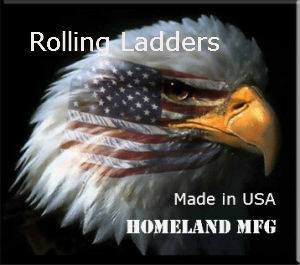 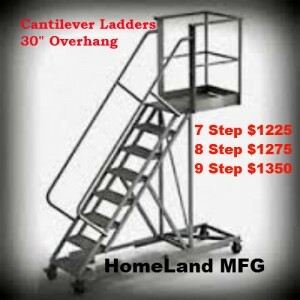 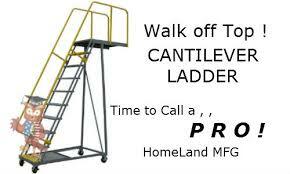 Homeland Manufacturing, Inc > Cantilever Platforms, Warehouse SuperStar. 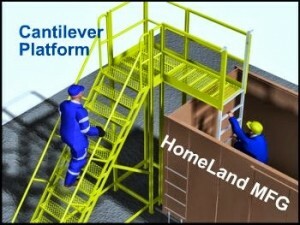 Cantilever Platforms Super Page. 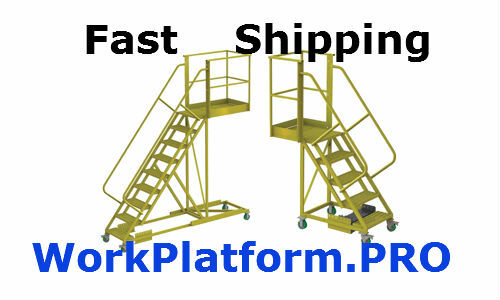 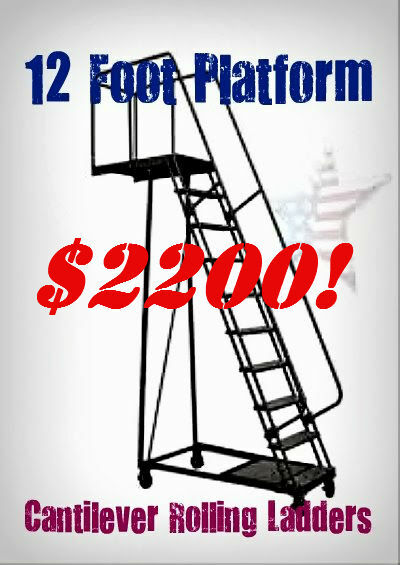 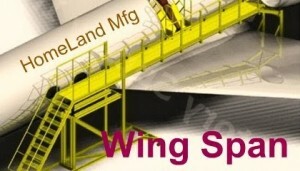 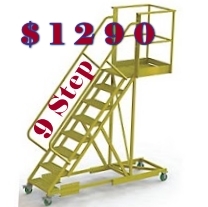 Customized or Fast Ship Cantilever Platforms HERE. 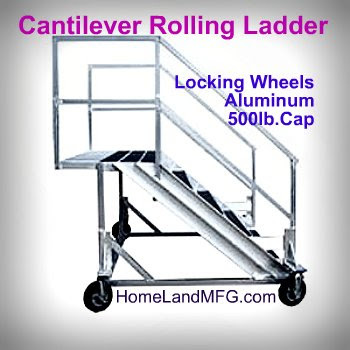 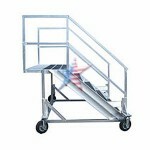 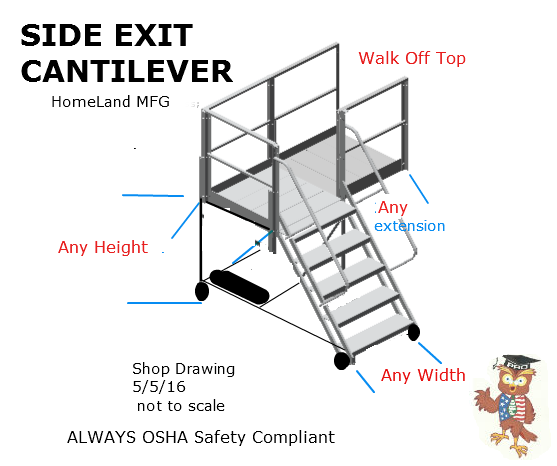 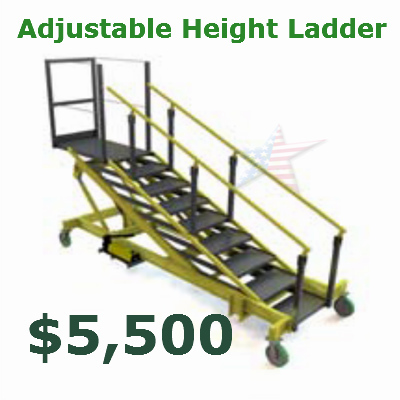 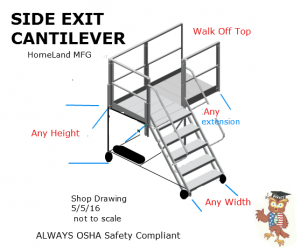 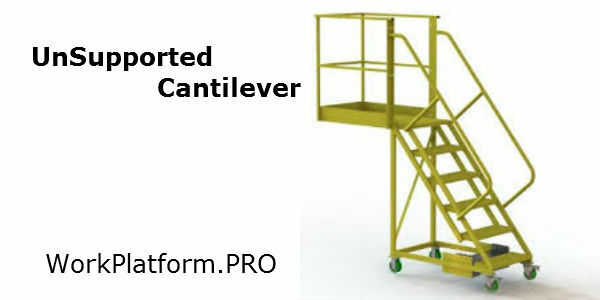 CANTILEVER PLATFORMS are used as a Safe and Economical way to access hard to reach jobs. 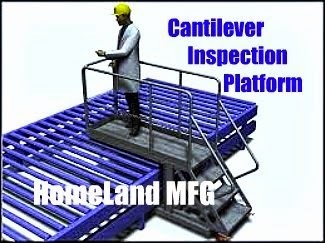 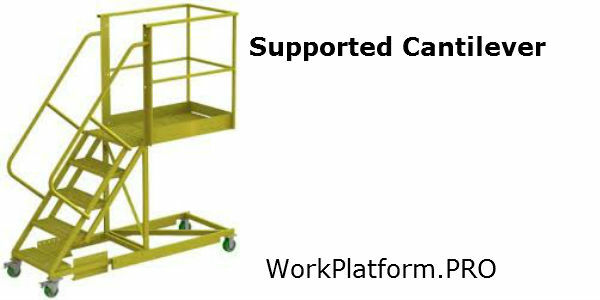 Cantilever Platforms are often used to access storage shelving, inspect cargo, or as a rolling maintenance platform. 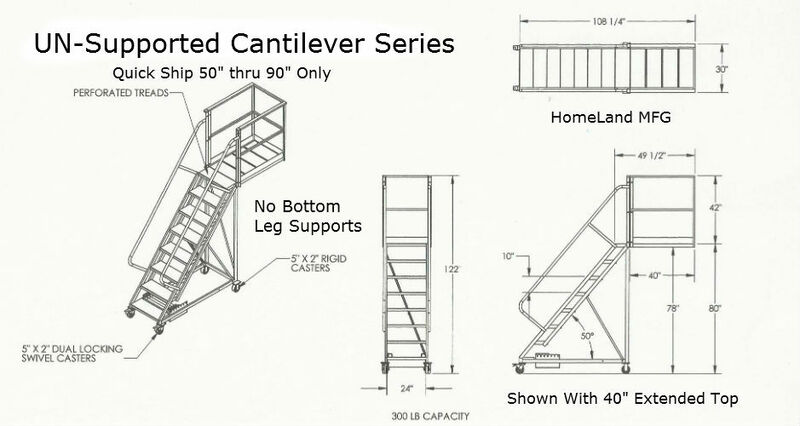 The cantilevered unsupported portion of our cantilever platforms is perfect for clearing hard to reach areas. 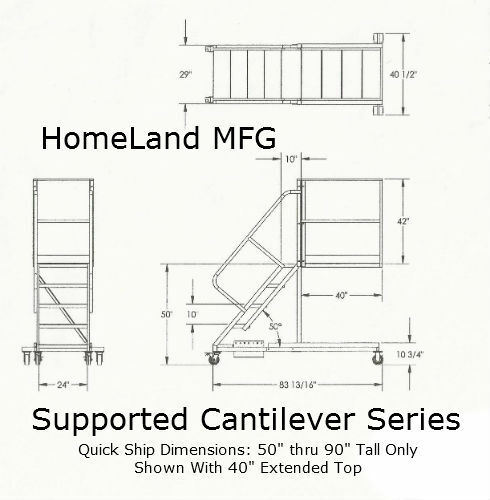 This style of cantilever does NOT have support legs. 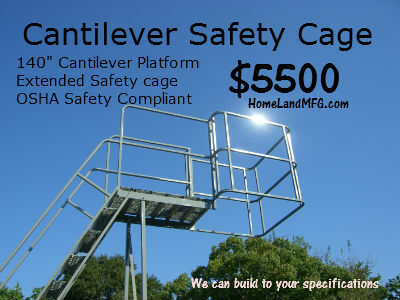 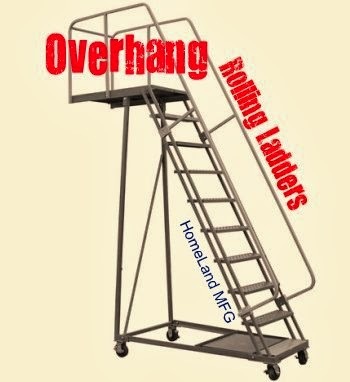 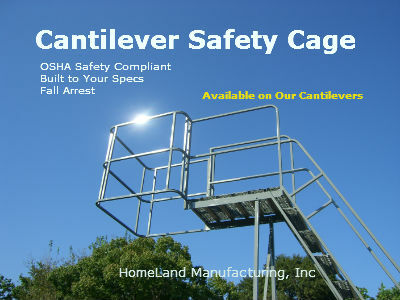 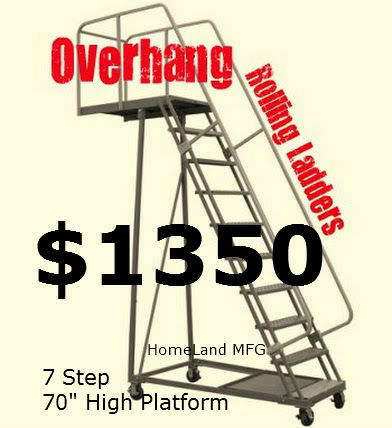 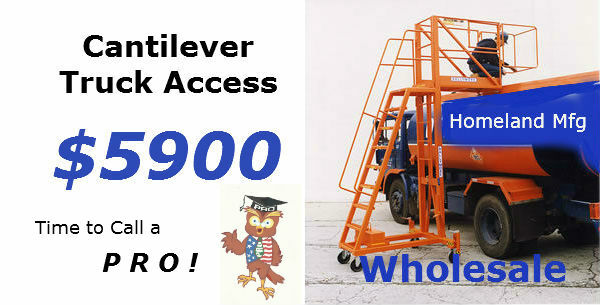 We can install walk off safety chains, make a larger extended reach top platform, galvanize or make a beefier capacity. 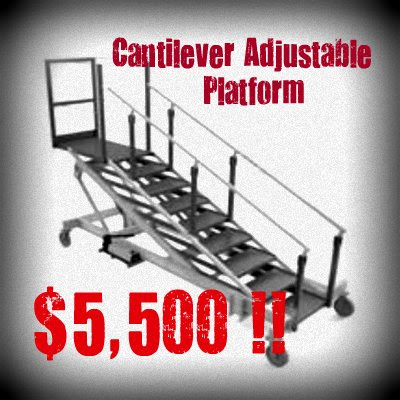 These Extended Cantilever Platforms we can customize too. 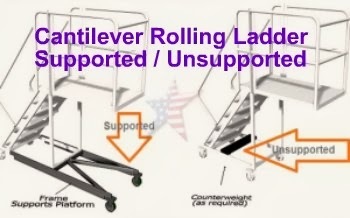 Relevant info on size, capacities and pricing list here. 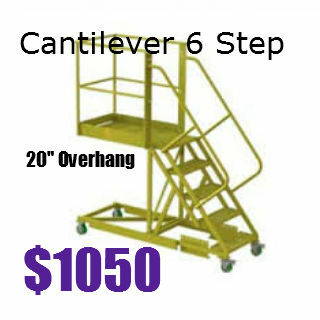 Many Cantilever Platforms sizes and styles to choose from. 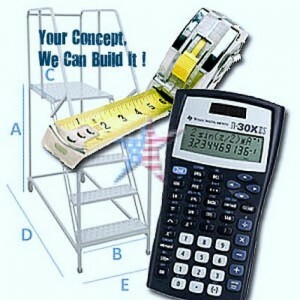 We can also customize to your concept or drawing .